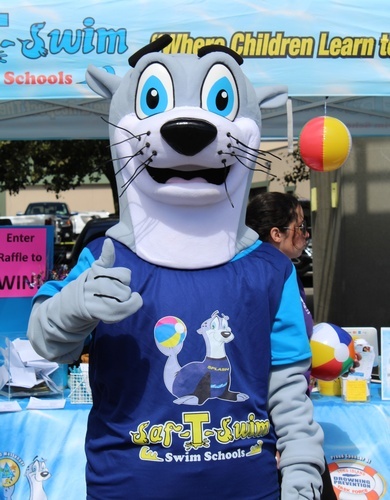 Saf-T-Swim is a Water Safety Swim School with year-round swim school classes dedicated to teaching people how to love and respect the water. Our many facilities on Long Island offer unique and fun programs for infants to adults. At Saf-T-Swim, we are dedicated to providing every student with a safe, attentive, fun environment to learn lifelong swimming skills.